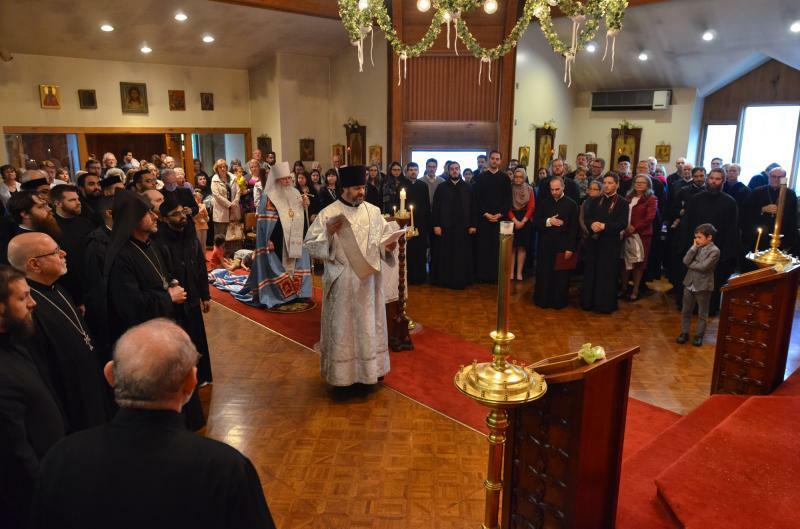 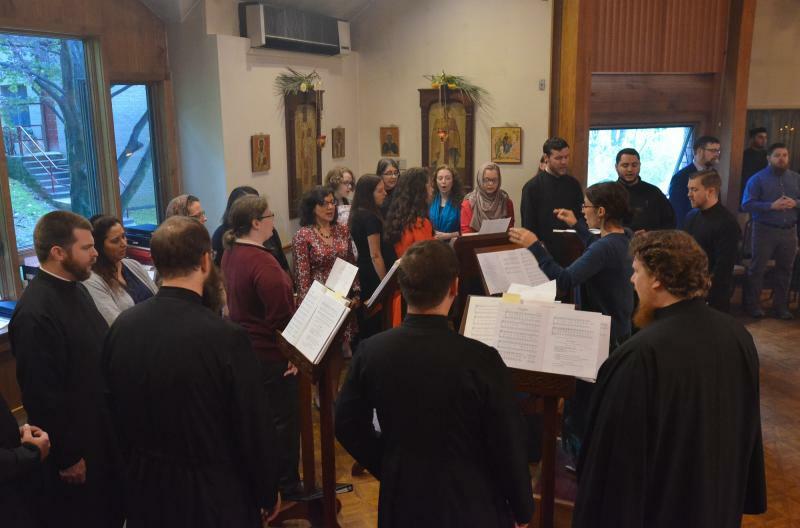 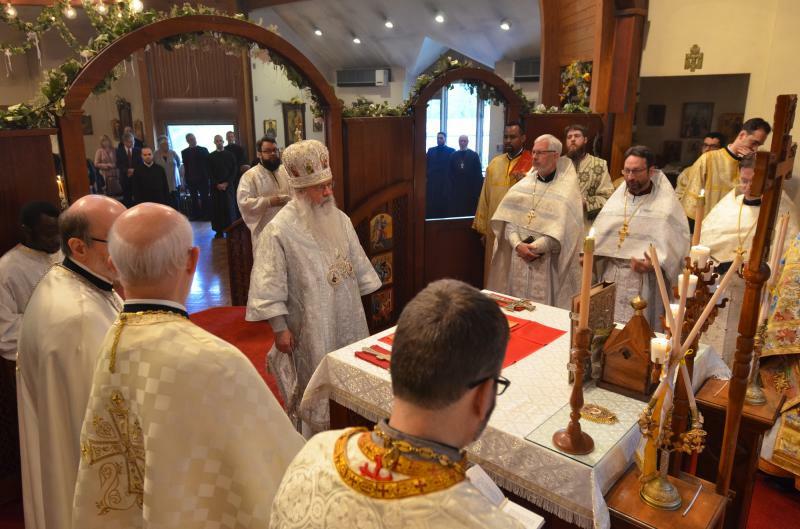 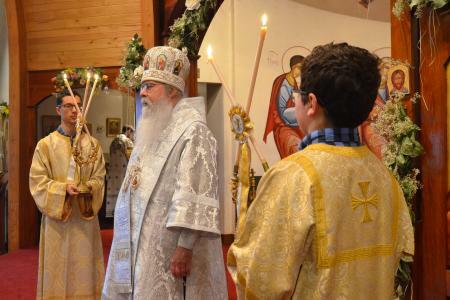 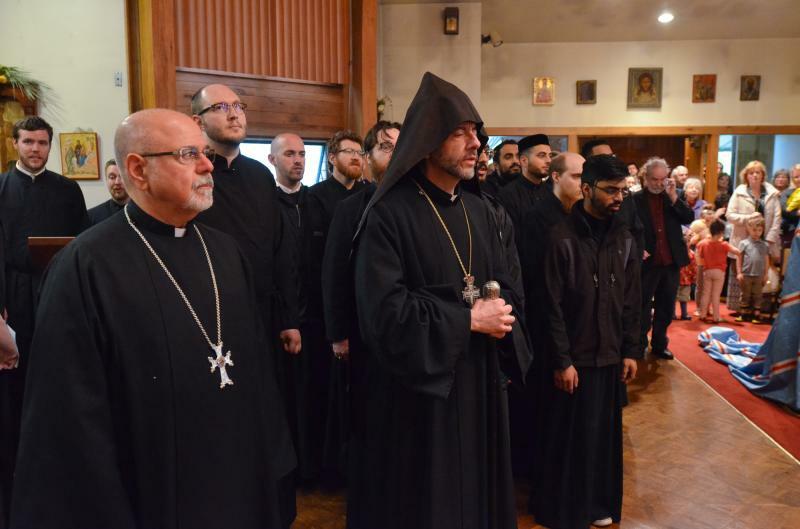 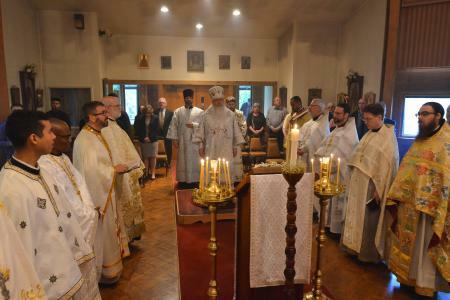 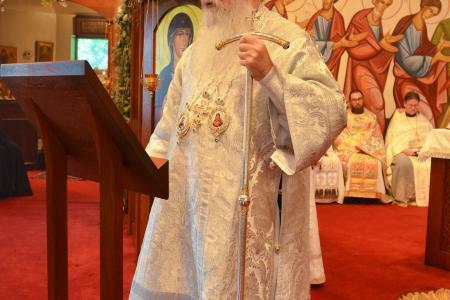 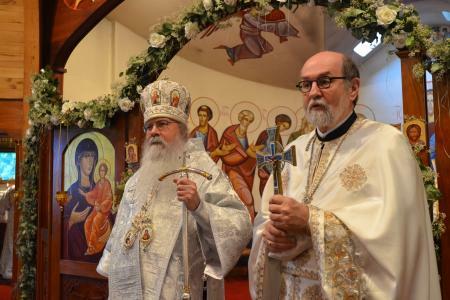 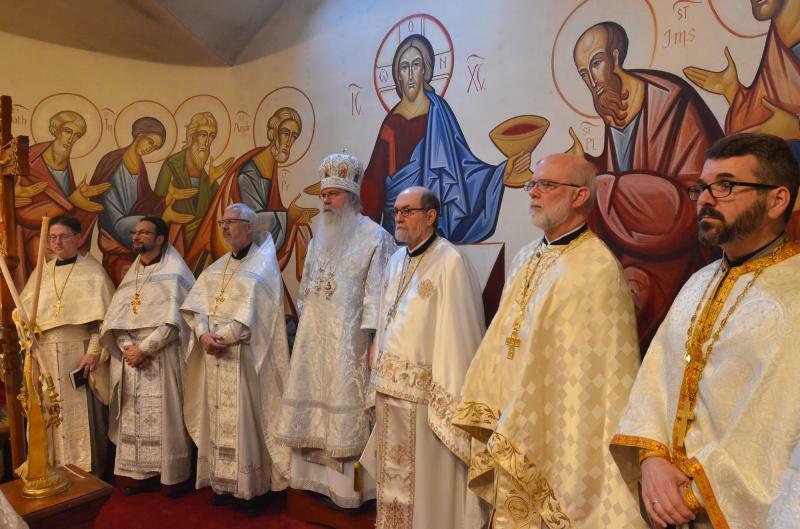 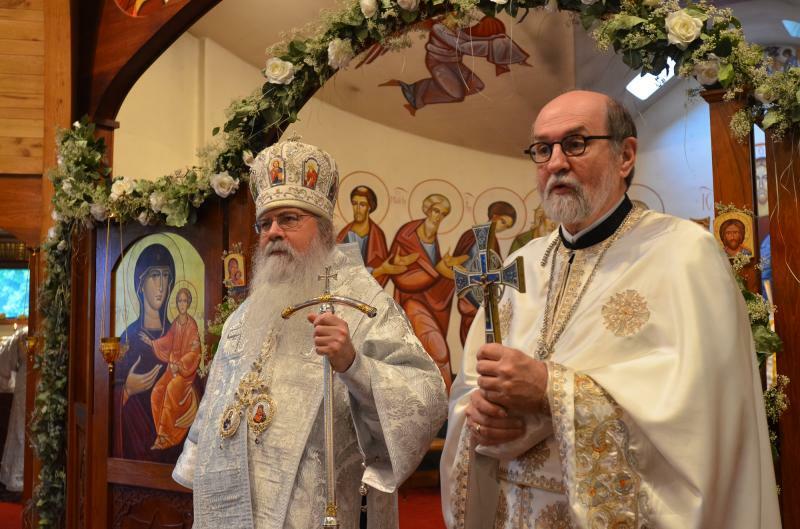 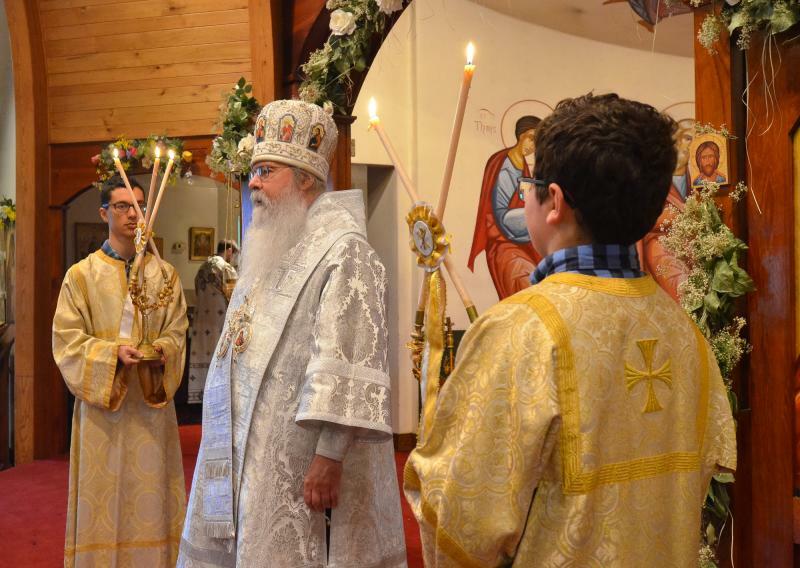 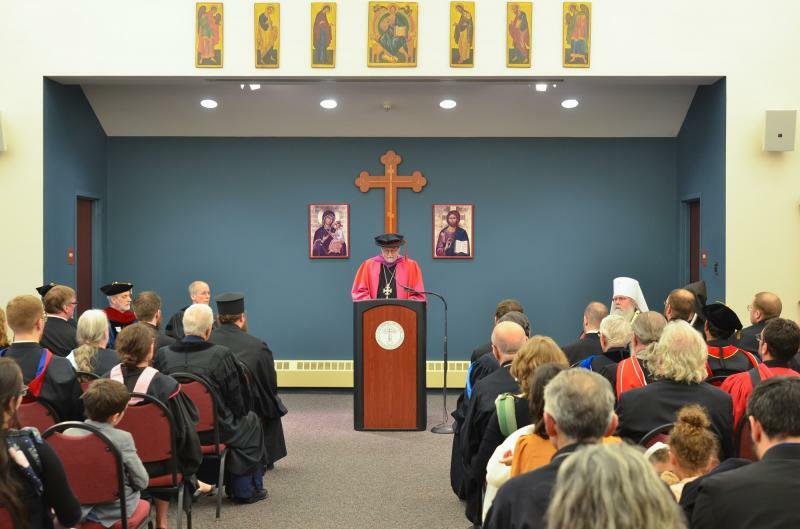 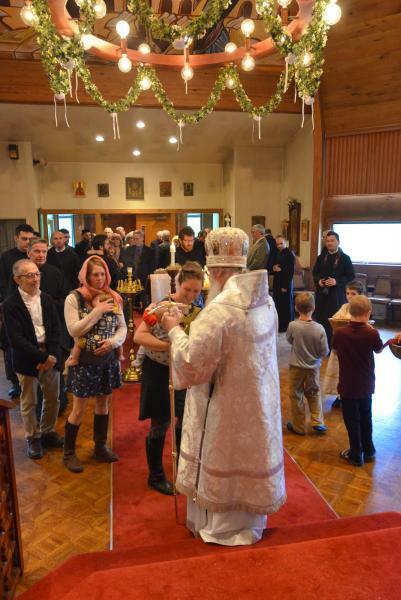 On Saturday, May 19, 2018, His Beatitude, Metropolitan Tikhon presided at the celebration of the Divine Liturgy at Three Hierarchs Chapel at Saint Vladimir’s Seminary, Yonkers, NY, and at the school’s commencement exercises. 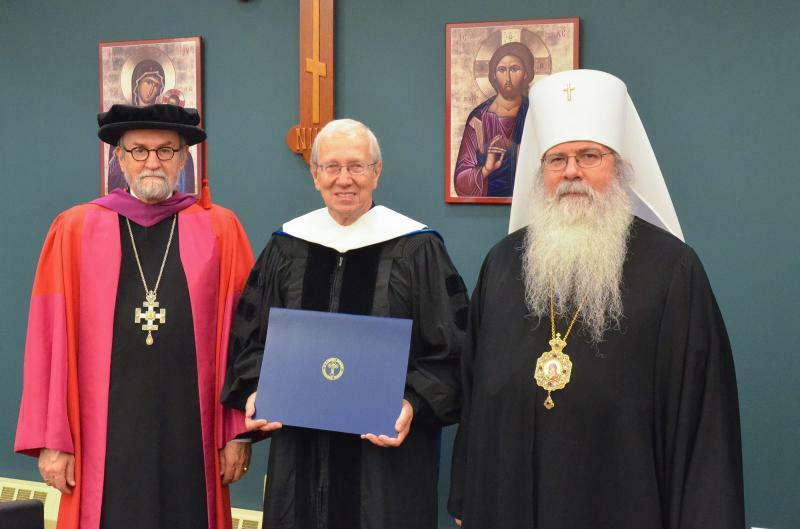 Twenty graduates received their degrees. 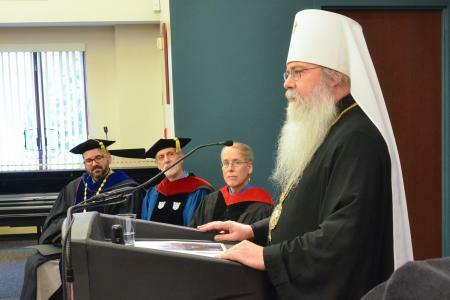 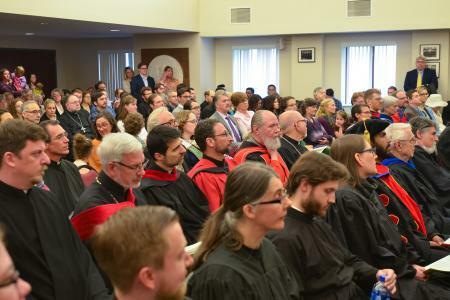 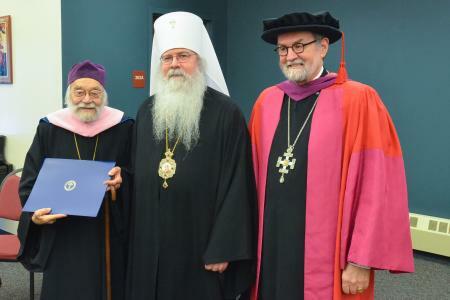 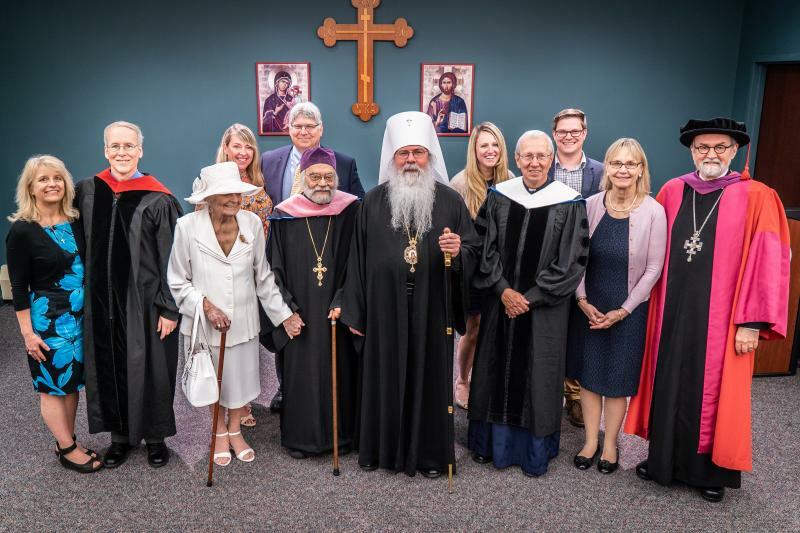 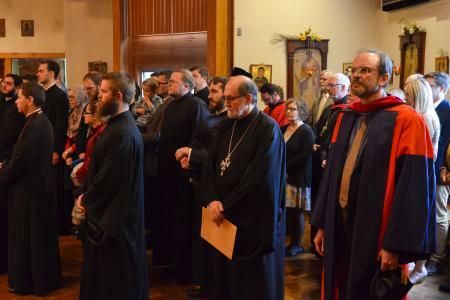 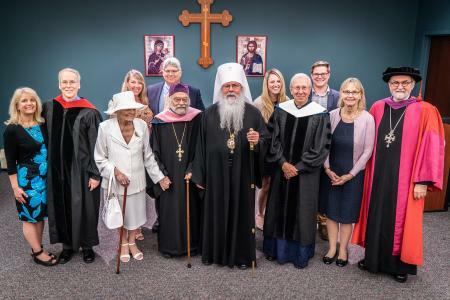 In addition, honorary doctorate degrees were awarded to Dr. David Bradshaw, who delivered this year’s commencement address; Mitred Archpriest Sergei Glagolev; and Protodeacon Peter Danilchick. 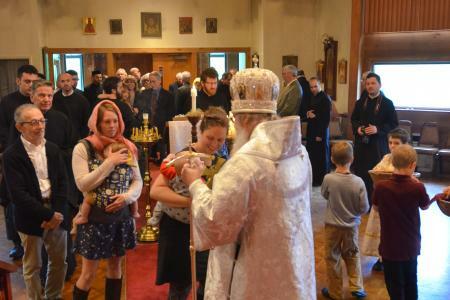 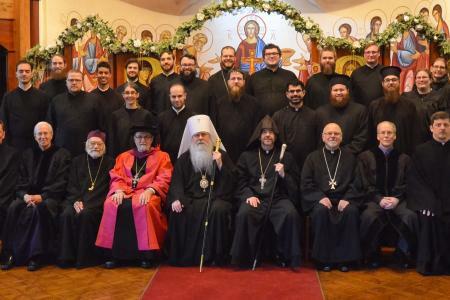 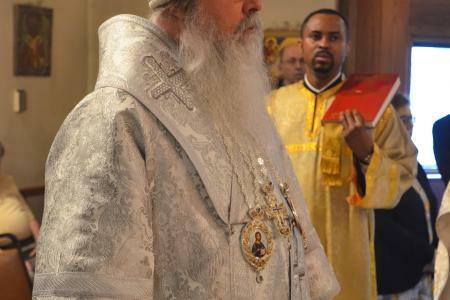 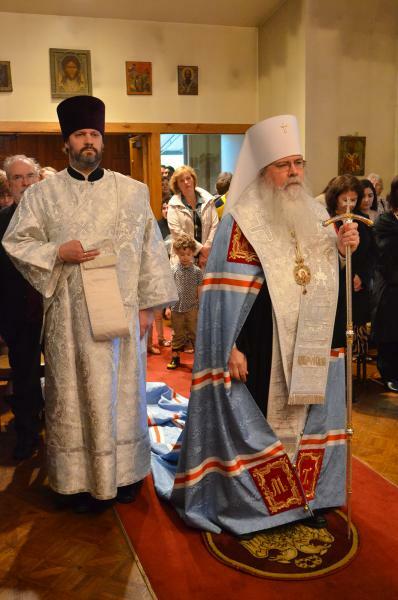 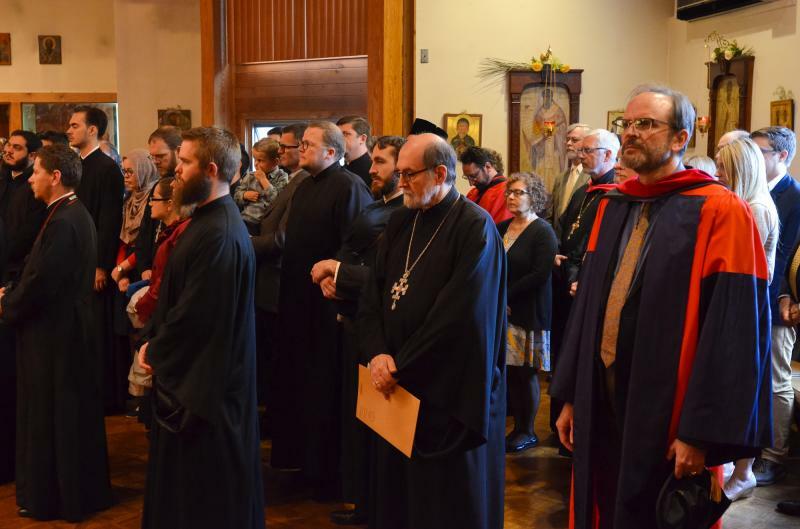 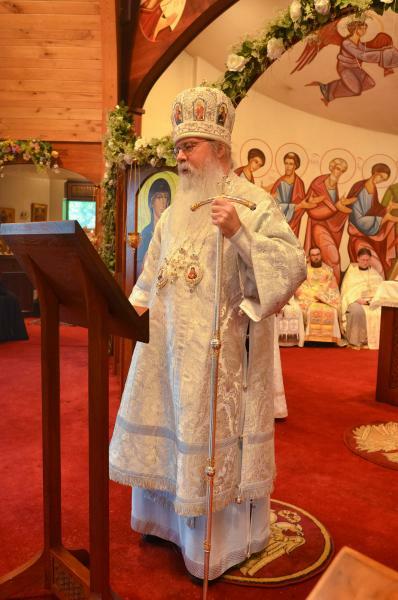 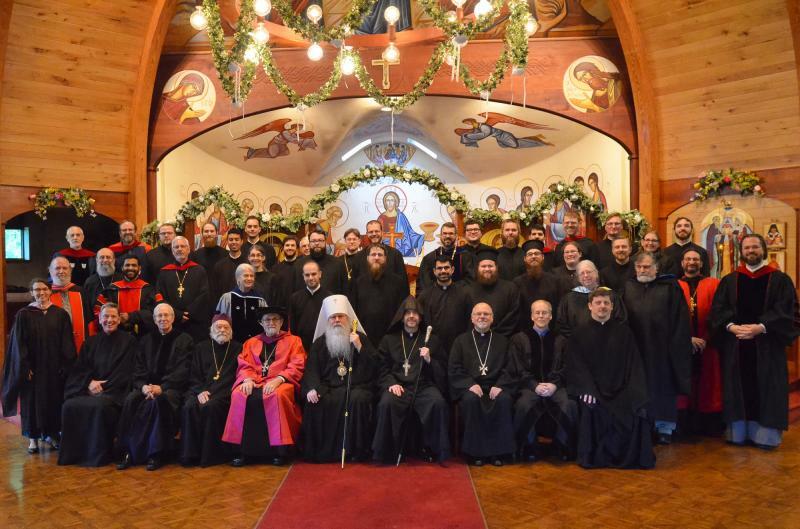 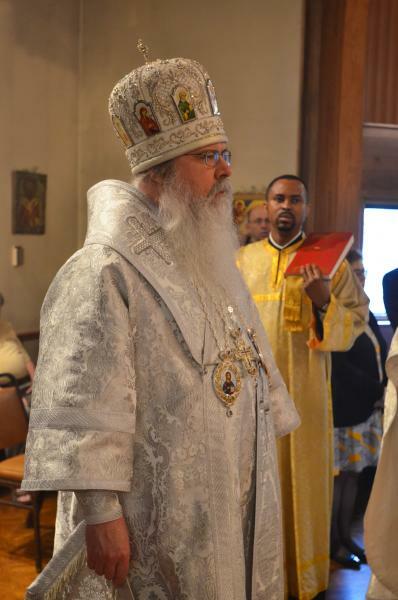 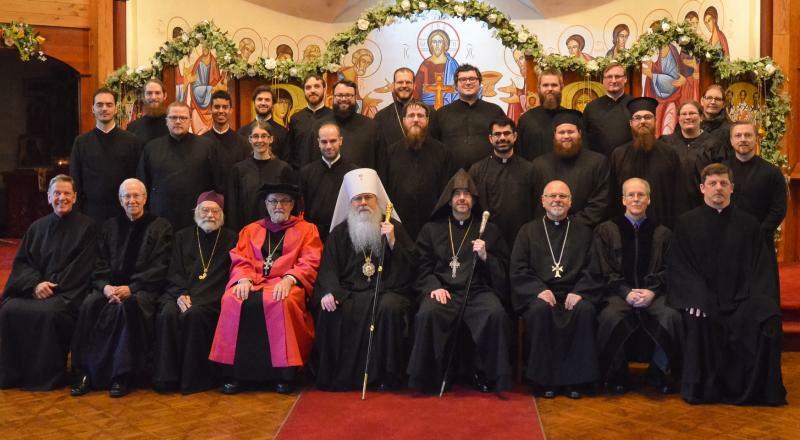 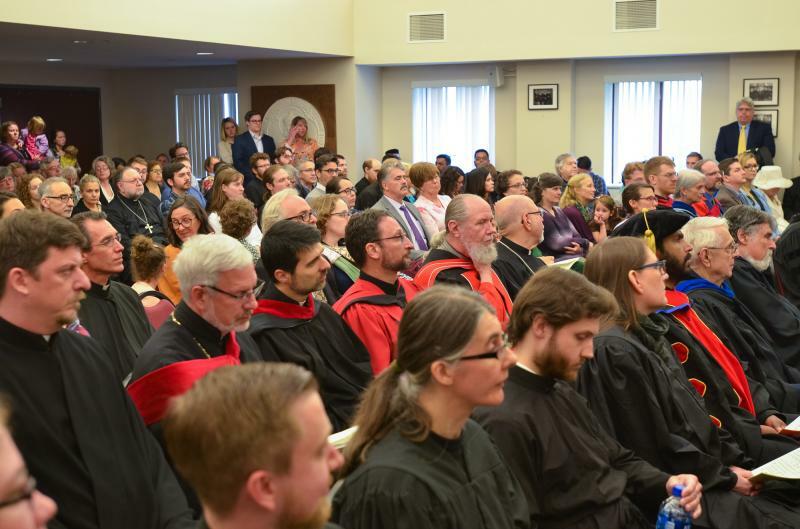 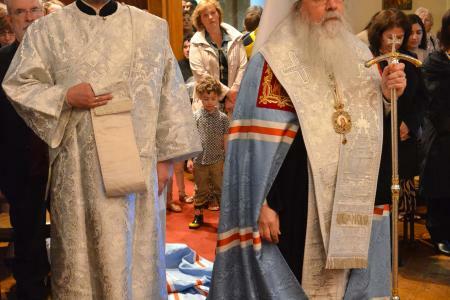 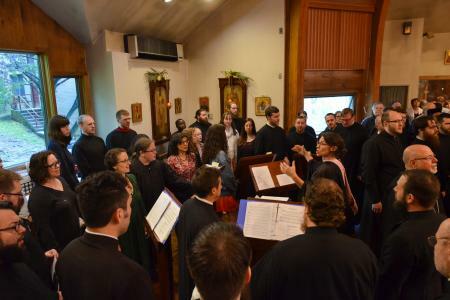 See detailed release, which includes the texts of Metropolitan Tikhon’s homily and commencement remarks.